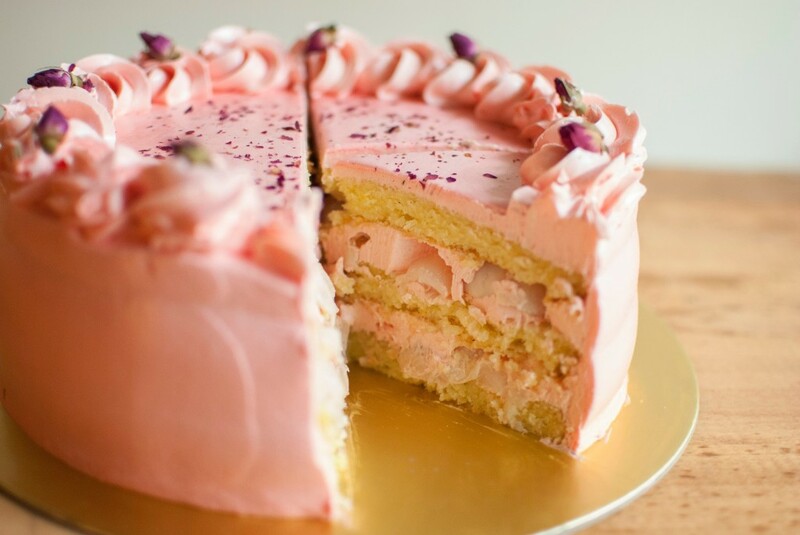 With the rise of online bakeries in Singapore, getting a good cake has never been easier. Here are some delectable options to satisfy you sweet tooth. Who says you can’t have your cake and eat it too? From its humble beginnings as a homestyle bakery, Edith Patisserie has become a popular go-to option for honest-to-goodness cakes with interesting flavours. 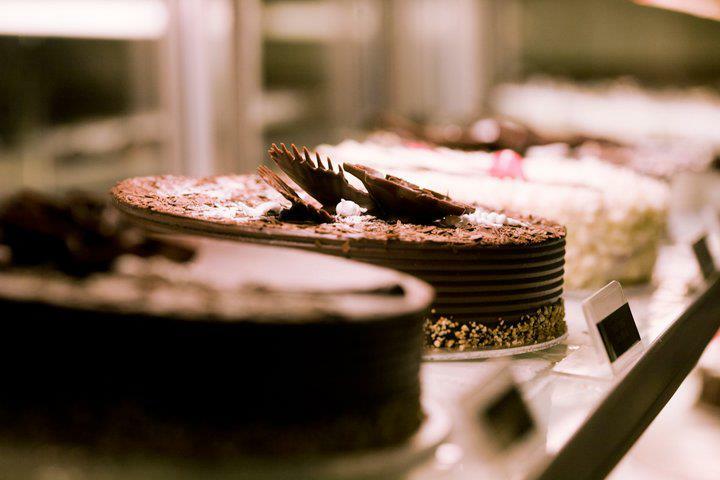 The bakery prides itself on its fresh, homemade cakes which do not contain any artificial ingredients or preservatives. If you’re watching your diet, you’ll be glad to know that they also go easy on the sugar – without compromising on taste and texture. 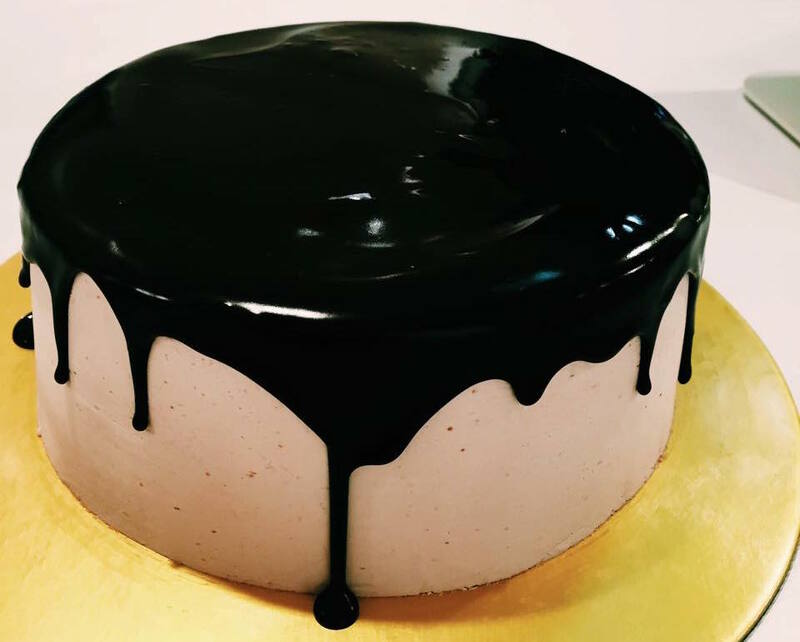 Run by pastry-loving duo Ethel Tan and Shaun Ong (the bakery was named after Ethel’s late mother), the cakes at Edith Patisserie have been tailored to suit local tastes. These guys make the perfect Lychee Rose Cake, but if you want something a bit more decadent, go for the Peanut Butter and Banana Cake – which is truly worth the calories, if we do say so ourselves. 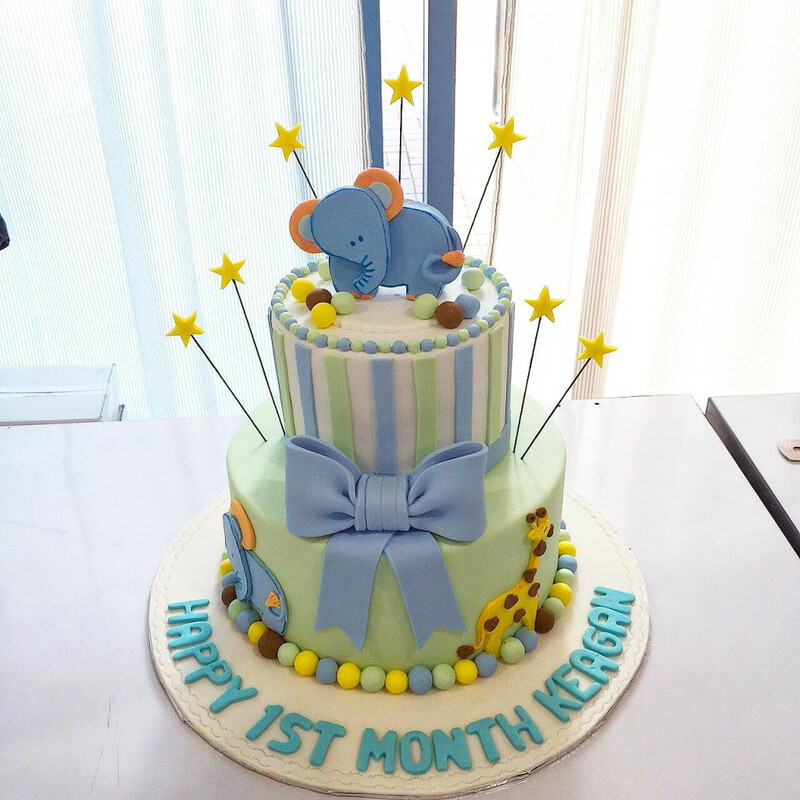 In order to ensure freshness, all cakes are baked to order and finished on the day of delivery. Edith Patisserie also has a physical store front at Cavan Road (near Lavender Road), where you can pick up your cake order or buy some homemade pastries. Outside of their own cafe, Edith Patisserie also stocks their pretty pastries at Flock Café, One Man Coffee, The Coffee Shot and Mean Bean & Wicked Grind. Orders & Delivery: Orders have to be placed at least 3 days in advance via their website or through the phone. Delivery is $15 for orders below $100 (free for orders above $100), and they accept payments by PayPal or bank transfer. First things first, don’t let the misleading name fool you. If anything, the cakes at The Ugly Cake Shop are anything but ugly. Just look at their Instagram feed, if you don’t believe us. Started by a foodie with a heart, The Ugly Cake Shop donates part of its profits to buying essential food for underprivileged children in Timor-Leste. If you’re wondering about the unusually self-deprecating name, The Ugly Cake Shop’s moniker stems from the fact that they don’t rely on artificial colouring, fondant or gum paste to create beautiful and delicious cakes. Going au naturel has never looked or tasted any better. Orders & Delivery: Orders have to be placed at least 3 days in advance via their website or through the phone. Delivery varies based on location (between $20 – $40), and they accept payments by PayPal or bank transfer. Cat & the Fiddle has been on the cake radar for quite some time, and it’s not difficult to see why. 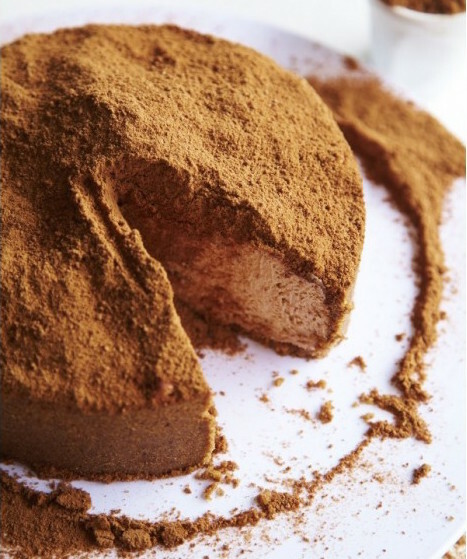 Started by former founder and CEO of Bakerzin (and World Pastry Cup Gold Medalist) Daniel Tay, Cat & the Fiddle specialises in preservative-free cheesecakes with interesting flavours like Lychee Martini and Milo Dinosaur. 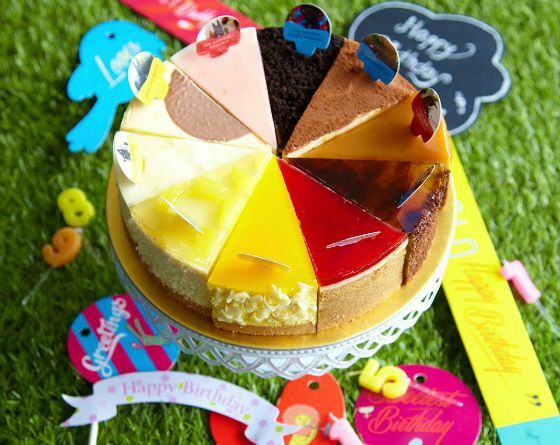 Cat & The Fiddle offers 12 original cheesecake flavours (tempt yourself here), as well as cool add-ons like stencils and greeting tags to pimp your cake. If you’re looking to venture beyond traditional flavours like New York cheesecake, then give the Emperor’s Romance (Lychee Martini-flavoured) or Paws of Fury (“yuan-yang” coffee and milk tea-flavoured) a try. Orders & Delivery: Orders have to be placed at least 1 day in advance (before 2pm) via their website or through the phone. Delivery (excluding Sentosa) is $9.90 for orders below $120 (free for orders above $120), and they accept payments by PayPal or credit card. Same day collection is also available. Tel: 8598 1072, Address: 511 Guillemard Road, Grandlink Square #01-05, Singapore 399849, Price Range: $100 – $260. See here for their pricing guide for customised fonant cakes. Looking for an extra special birthday cake? Cakequembouche (pronounced “Cake-com-boosh”) has got you covered. 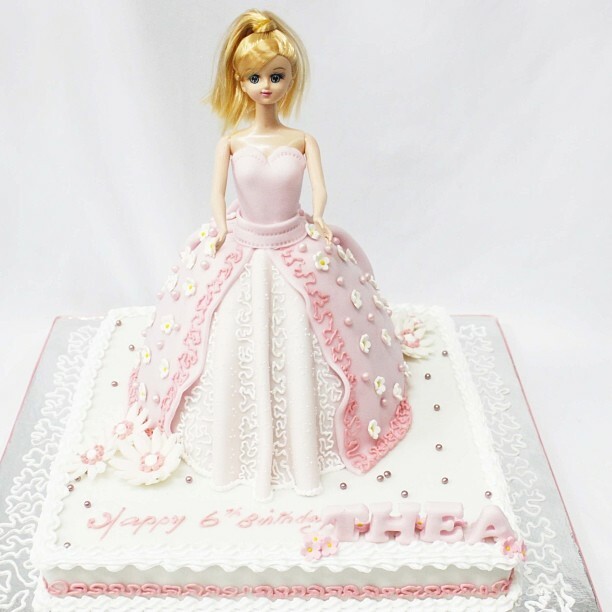 The online bakery specialises in 3D fondant cakes for special events, so you can get your every sugary whim and fancy materialised in anything from cakes to cookies. And as an added bonus, their cakes actually taste good too (which is not something we can say for most fondant cakes). 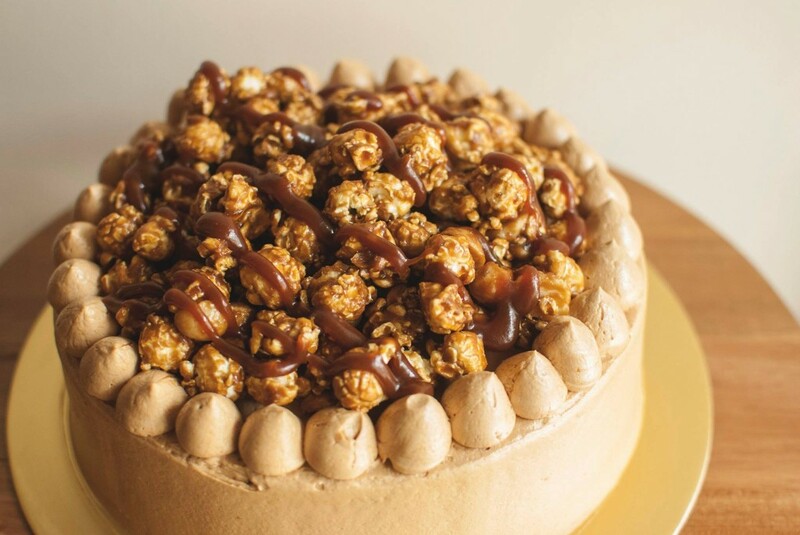 Started by pastry chefs Charlene Chua and Wu Qiuying, Cakequembouche works with clients to create customised fondant cakes for anything from weddings to baby showers – so yes, you can have that over-the-top Minion birthday cake if you want (we won’t judge). 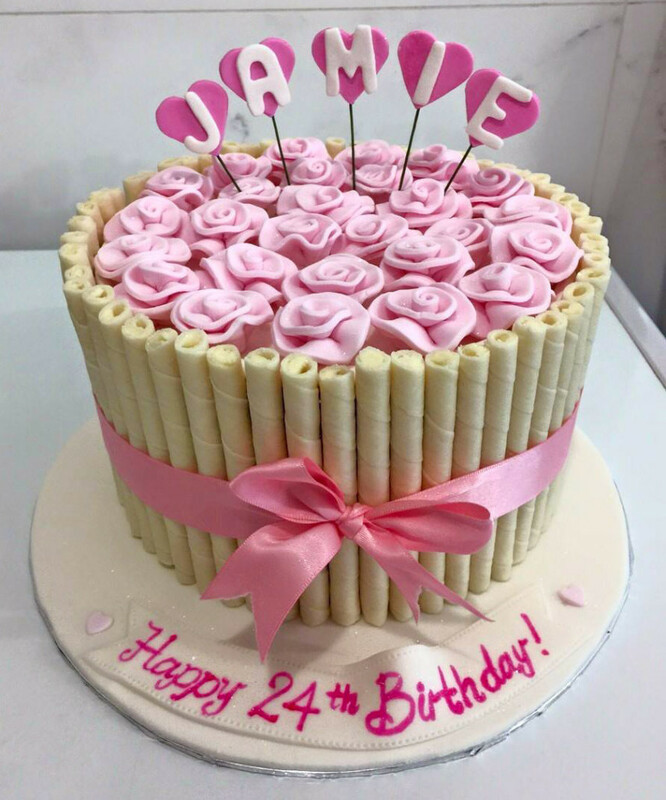 Orders & Delivery: Orders for customised fondant cakes have to be placed at least 7 days in advance via their website or through the phone. Delivery varies based on location (between $25 – $40), and they accept payments by PayPal or bank transfer. Temptations Cakes is an old school bakery that has been around for over 30 years, and is best known for their classic cakes like Oreo Cheesecake and Carrot Cake. Helmed by experienced chef and baker Jeffrey Galistan, Temptations Cakes has a loyal following among the older generation (i.e. your parents). In fact, the bakery’s signature Chocolate Etoile Cake has been a favourite with customers ever since its inception in 1985. Orders & Delivery: Orders have to be placed at least 7 days in advance via their website or through the phone. Delivery is $30, and they accept payments by PayPal. Temptations Cakes also does customised orders, which can be requested through their website. 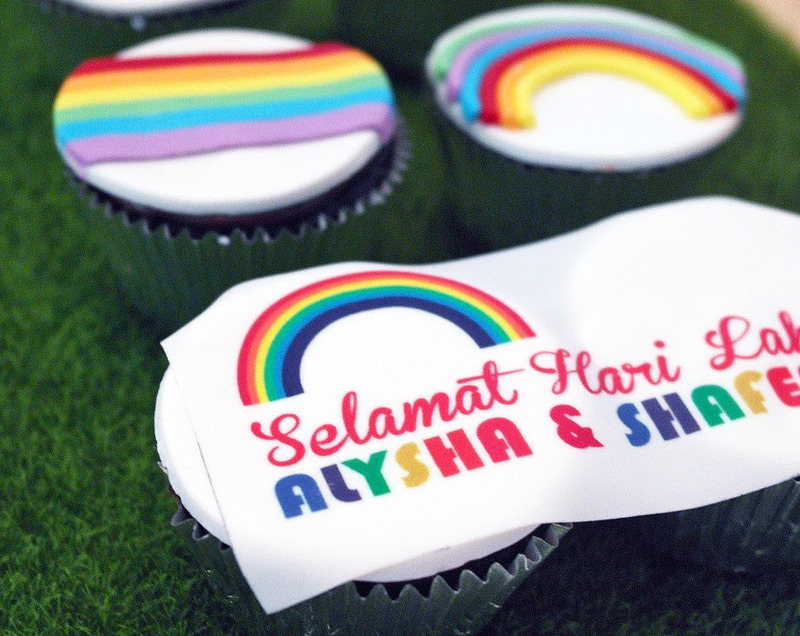 Email: sales@rizdelights.com, Tel: 84365899 (SMS), Address: 4 Lakepoint Drive #01-27 (Lakepoint Condominium), Singapore 648924, Price Range: $280 – $530 for customised cakes. See here for their pricing guide. The RIZdelights website isn’t as user-friendly as some of the others on this list, but they are one of the better bakeries that do Halal cakes. Besides customised cakes for birthdays and weddings, RIZdelights also does traditional Malay cakes and variations of the very Instagrammable Cake In A Jar. 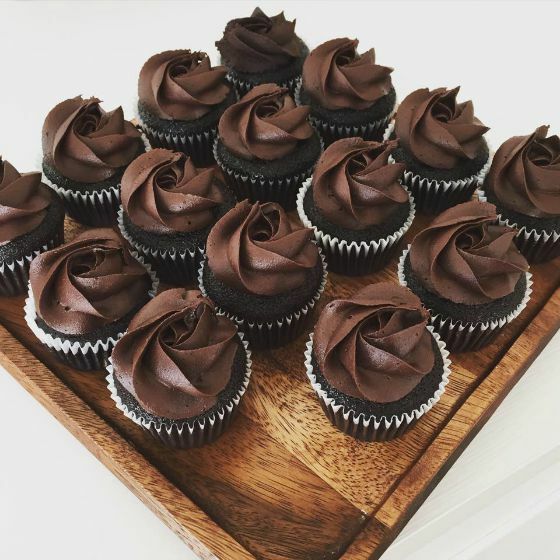 Although the Muslim-owned bakery is technically not Halal-certified by the MUIS, their creations are alcohol-free and do not contain animal by-products like gelatin. 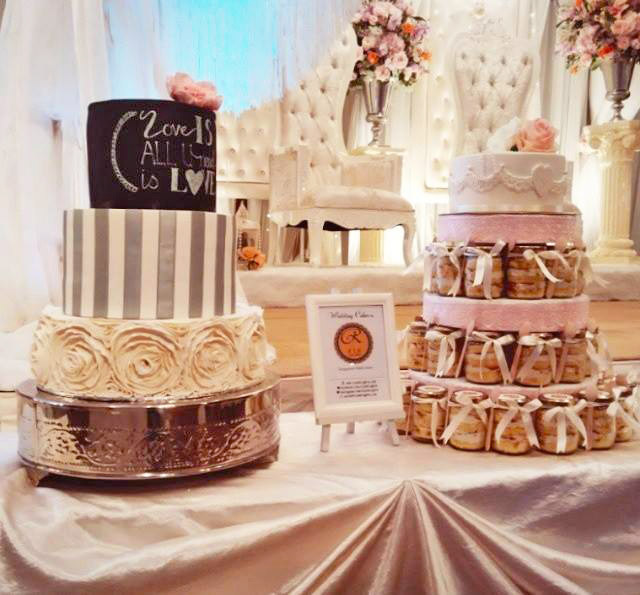 Halal or not though, RIZdelights is still a good option for customised cakes, cupcakes and other delectable pastries. They also hold occasional baking classes, so stay tuned to their Facebook page for updates if you’re interested in attending one. Orders & Delivery: Orders have to be placed at least 2 to 4 days in advance via email or SMS. Delivery is $20, and they accept payments by bank transfer or cash (for self-collection only).